A leading conservative spokesperson on the matter of climate will speak Feb. 12 as part of a visit to participate in Leadership Lincoln events. 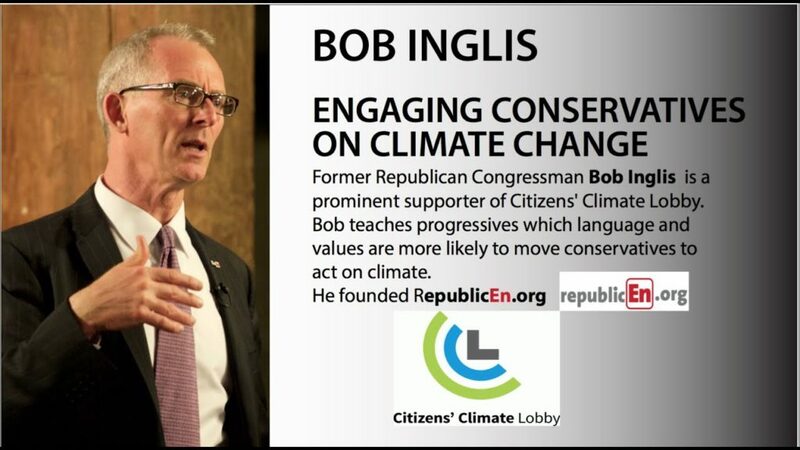 Bob Inglis is executive director of RepublicEn.org, a grassroots community of more than 7,000 Americans educating the country about free-enterprise solutions to climate change. Inglis’ keynote address “Can Free Enterprise Solve Climate Change?” will be open to the public. The event will be at the University of Nebraska College of Law auditorium, 11 a.m.- noon Feb. 12. While the event is free to the public, interested parties are asked to register because of limited space at leadershiplincoln.org. This entry was posted on February 6, 2019 by Helen Deffenbacher.